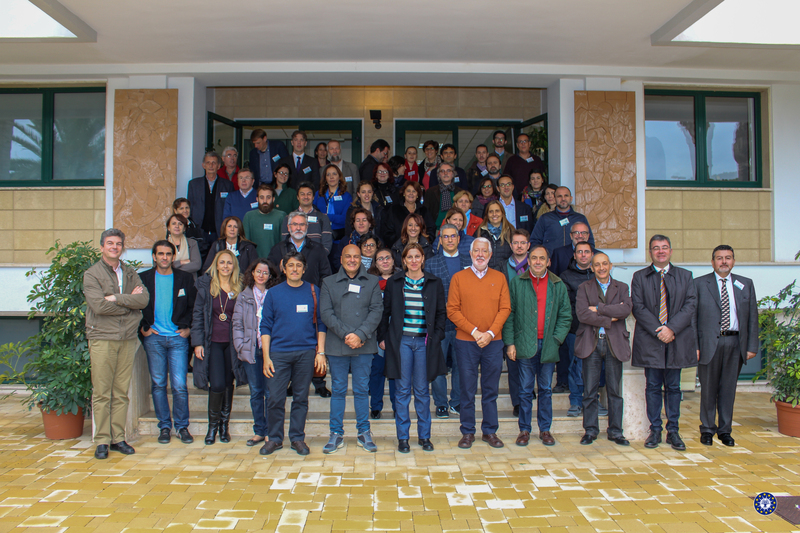 The Xf-Actors project, starting in November 2017 is an EU funded project that establishes a multidisciplinary research program to answer the urgent need to improve prevention for the control of diseases caused by Xylella fastidiosa. The overall objective is to develop a global strategy for the integrated management of serious diseases associated with Xylella fastidiosa, with the intention of preventing the spread of bacteria and to mitigate the economic, environmental and social aspects of epidemic conditions worldwide. Xylella fastidiosa is widely distributed on the American continent where it has been well known since the early 1800s, as the causal agent of severe diseases affecting relevant crops, as in the case of Pierce Disease in the Californian vineyards or the Citrus Variegated Chlorosis in Brazil. its site of origin, from where it has travelled to the Old World with infected plant material. Unfortunately, the presence and distribution of the bacterium is no longer limited to the Americas, but it is currently threatening European agriculture, especially in the Italian region of Apulia where it is affecting olive groves, with more than 300 000 hectares of territory currently exposed to the infection. Other types of trees and shrubs are also already affected or an object of concern. This is the case of France where X. fastidiosa is damaging the myrtle-leaf milkwort specifically in Corsica and in the region of Provence-Alpes-Côte d’Azur (PACA), or Spain and Germany, where the subspecies of the Pierce disease has been detected. Therefore it is essential to carry out a research with a global perspective in order to combat this organism and avoid its further spread.